How may the South Bay Writers Club benefit you? 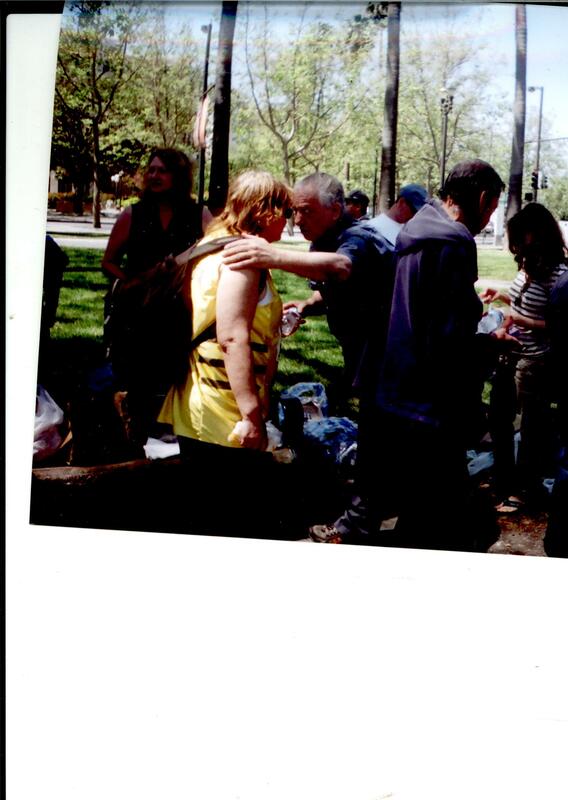 Our monthly Speaker Series & General Meeting features experienced authors, publishers, agents, and literary-related experts, as do our workshops and retreats. Receive ongoing announcements of local and national writing contests online on our Facebook page. 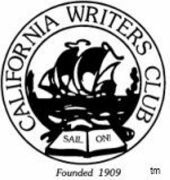 California Writers Club® and its logo are registered trademarks of the California Writers Club. South Bay Writers™ is a trademark of the California Writers Club-South Bay Branch.